This past week, Yatzer was present at the Veuve Clicquot Polo Classic in Governor's Island to partake in not only a great time of leisure but most importantly, show support for Sentebale, a foundation founded by Prince Harry and Lesotho's Prince Seeiso to help the forgotten victims of poverty and of the HIV/Aids epidemic ravaging this kingdom. 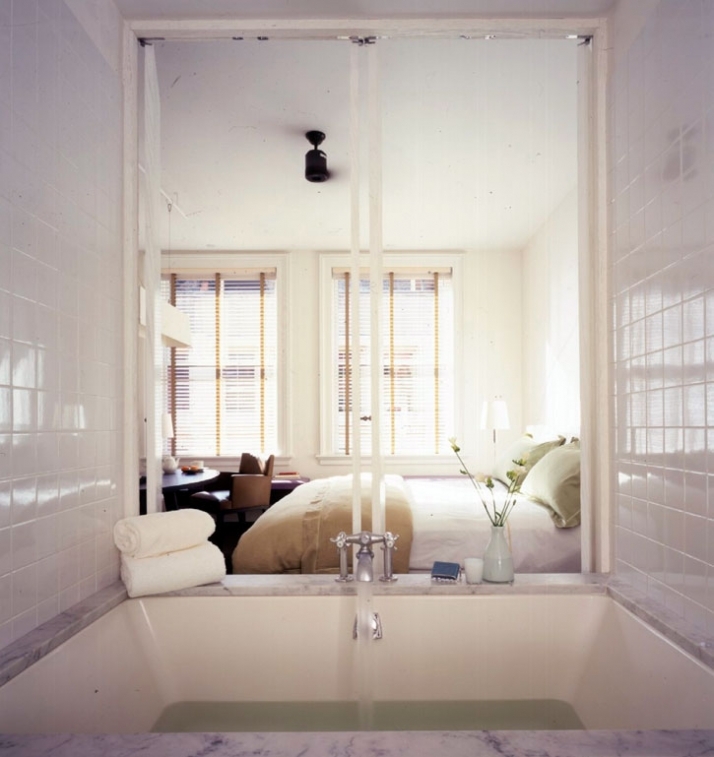 Although we seem to be in New York frequently, it is still our second home so in this occasion we headquartered in the SoHo boutique hotel The Mercer. An Andre Balazs property in the middle of one of New York's most beautiful neighborhoods. 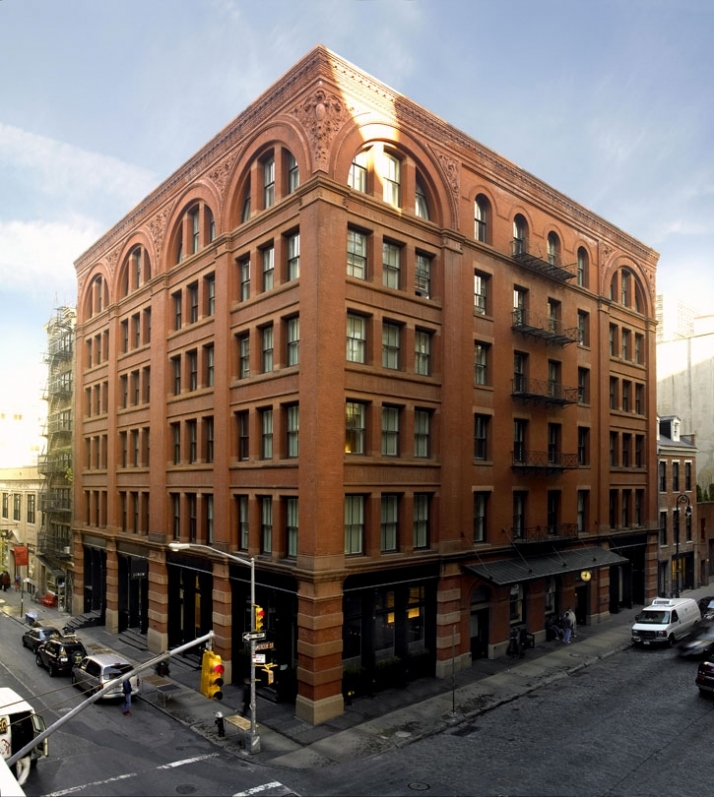 SoHo is an NYC borough of Manhattan with a once less luxurious history. The area was known as Hell's Hundred Acres and it was an industrial wasteland with factories working hard throughout the day, storage facilities and desolate at night. The neighborhood began changing as artists began moving in the 60's into work/home spaces called loft spaces. Seeking permission to live in a manufacturing zone, the artists came together and consulted the Planning Commission and described the area as "South of Houston" being geographically located south of Houston Street therefore the SoHo name we recognize today. Over time, the area began to house more artists and this change the course of tenants as there was demand, for restaurants, bars, gallery spaces, shopping and so forth. In the center of shopping, dense pedestrian traffic, sidewalk vendors selling street art, summer hats, bags, classic movie scripts, jewelry and much more, lies a restored landmark of Romanesque revival that not only defines New York luxury but also is a testament how a great project can revive a neighborhood. 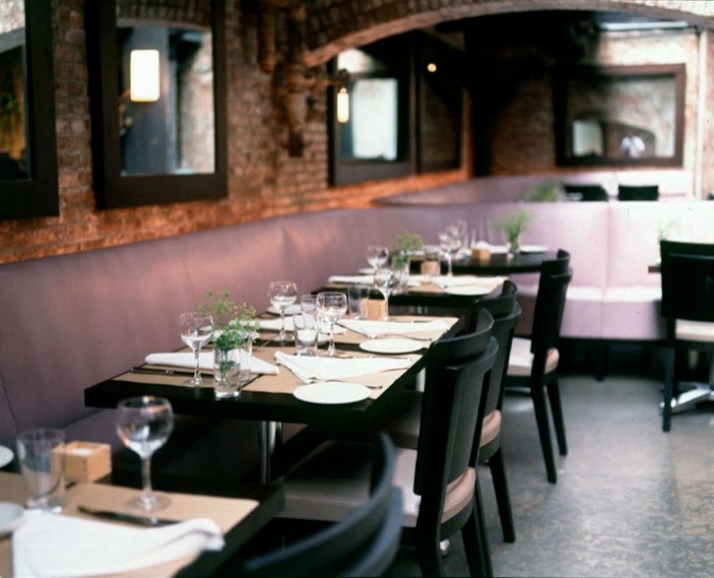 Although Mercer and Prince Street crosses anyones path when in SoHo, The Mercer can be located by a suspended antique clock with a sequential line of Romanesque arches that divide the world of SoHo with the elegance of The Mercer lobby and lounge. As your are welcomed you enter your own fantasy living room, with comfortable seating that seems to extend for miles and an array of reading from books to the latest magazines at your disposal. The connection to NYC is close but your departure from the hectic outdoors is embraced and protected by The Mercer staff and the architectural details that surround you. 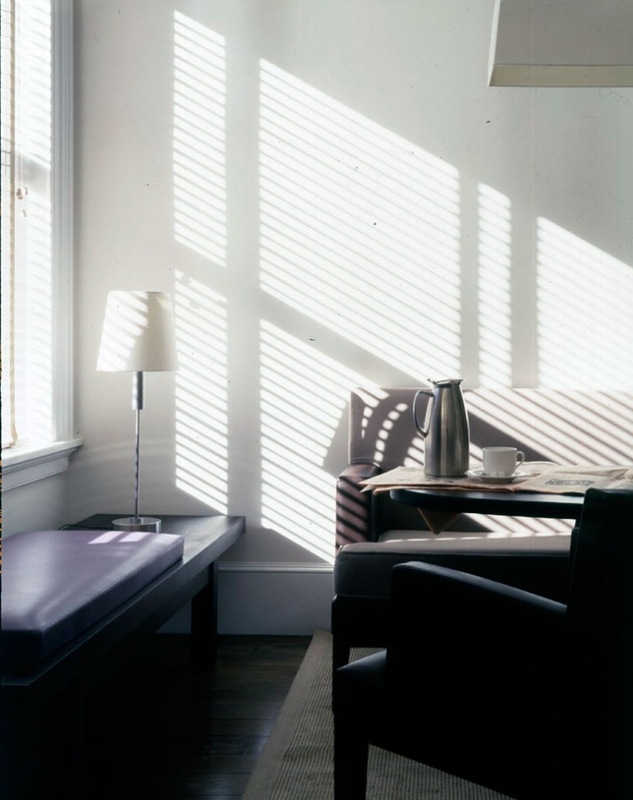 An adequate volume in the lobby refreshes you and the lighting soothes you from the city. The comfort is so indulging that when entering, Yatzer wanted to hang out before we even made it to the check-in desk. The hotel lobby, lounge and Mercer Kitchen by Jean-Georges Vongerichten is a pool for celebrity sightings as in our short stay we enjoyed beers next to Chris Rock, David Spade and Mos Def but like anywhere in New York, it was as casual as it could be since there are no paparazzi sightings or people overcrowding these celebrities. They are treated and perceived as any other cool New Yorker, as they all are right! 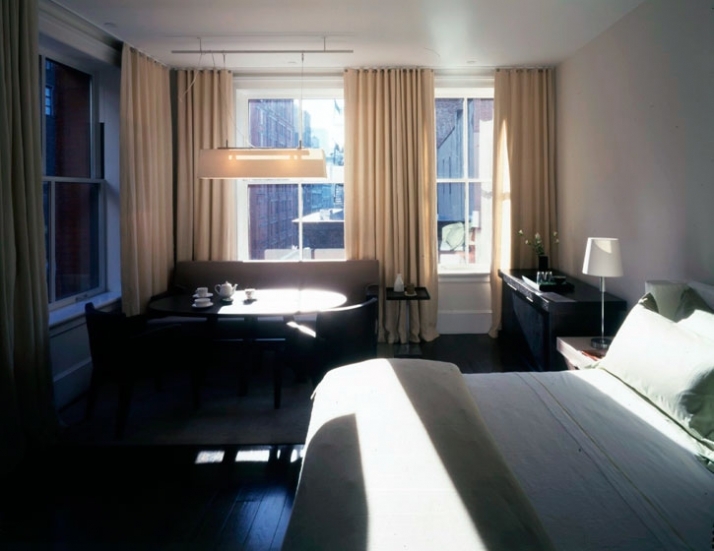 The 75 guest room hotel offers authentic New York loft living that invites you to make your stay a home rather than hotel. It is comfortable as your own connection to your home, wherever it may be in the world. The building's architecture affords an intimate proportion when occupying the bedrooms but an open and formal arrival in the lobby. The service is impeccable and an extension to your family. The Mercer's approach to luxury and comfort is one of intimacy and tailored service. 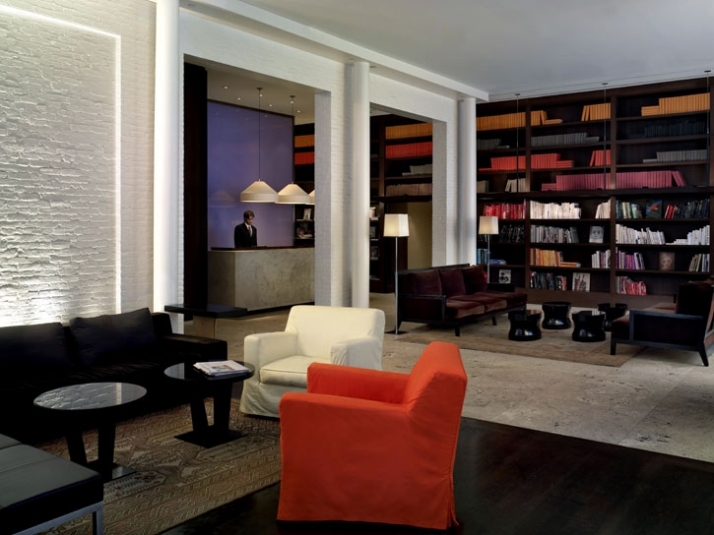 NYC is the birthplace of loft living and The Mercer is the closest experience to having one, so if you are in New York city be sure to indulge yourself in casual luxury in one of NYC's most exciting neighborhoods.